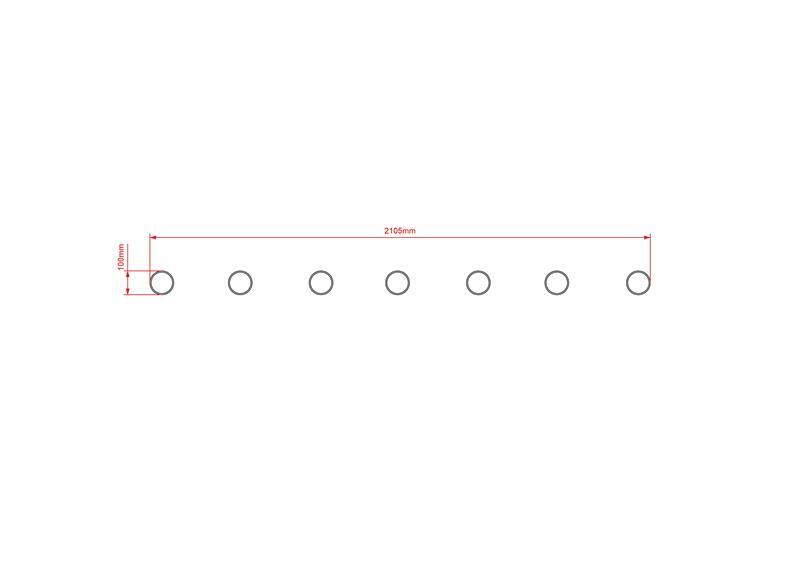 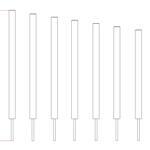 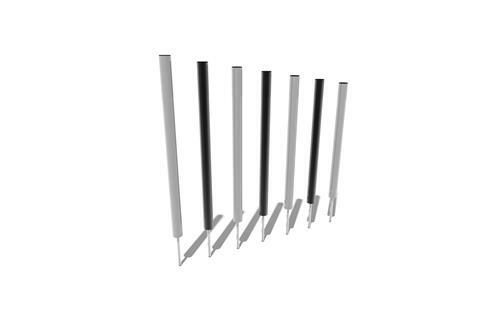 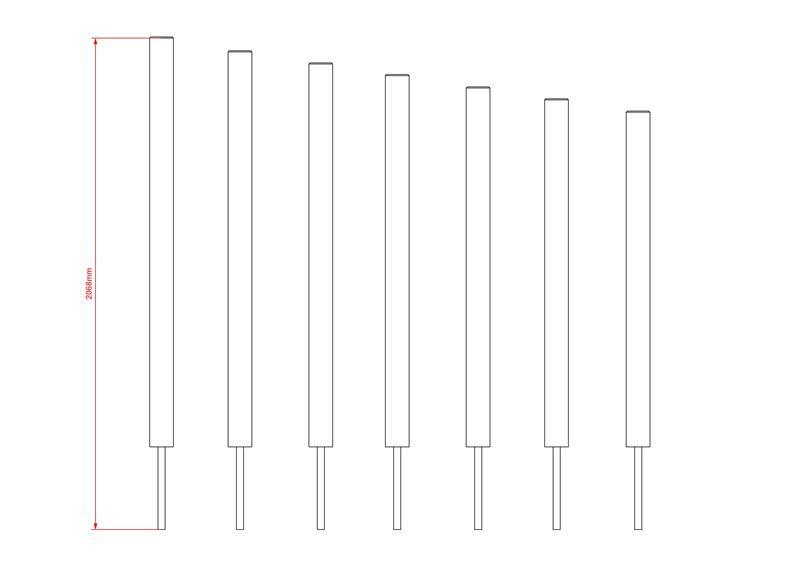 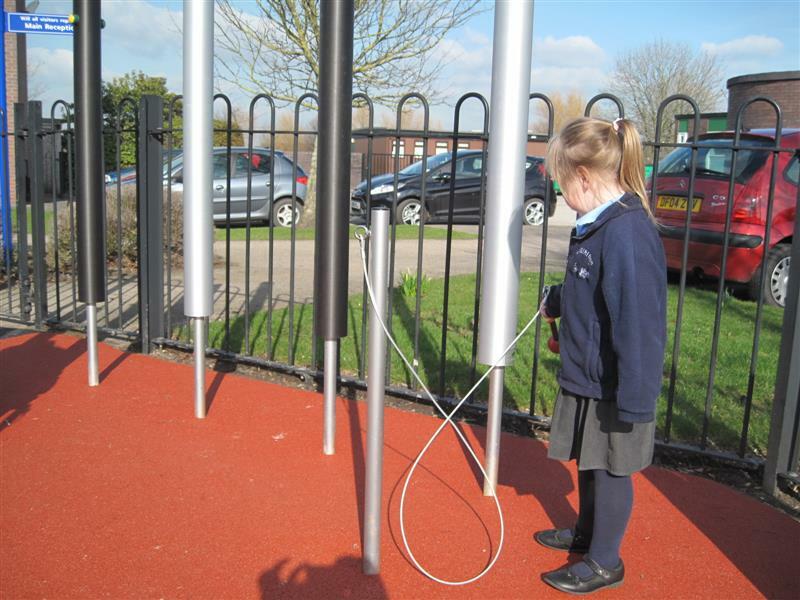 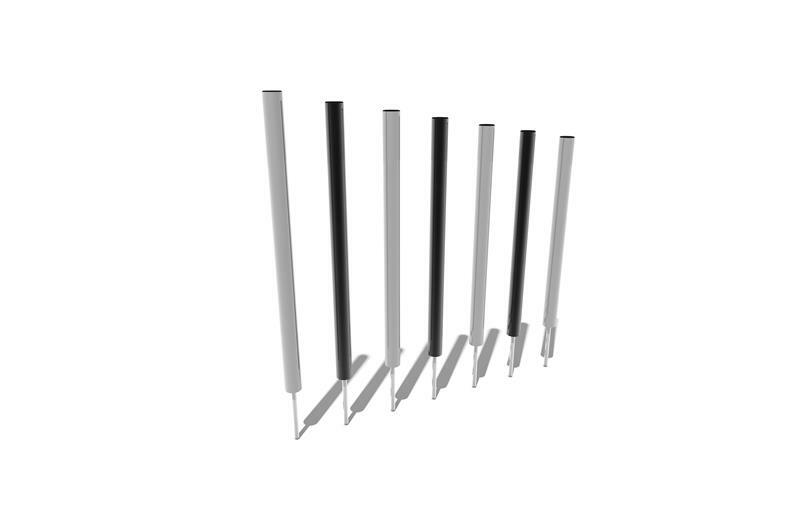 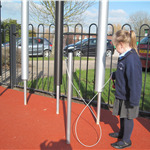 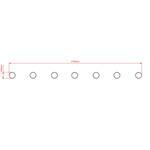 Our free standing Tuned Playground Chimes will create the playful soundtrack to your outdoor learning environment. 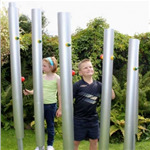 Watch as children get drawn to their towering presence and swing with intrigue to create fascinating realistic chime sounds. This ideal piece of outdoor musical equipment will engage children throughout play time and will draw a crowd which is great for social interaction. 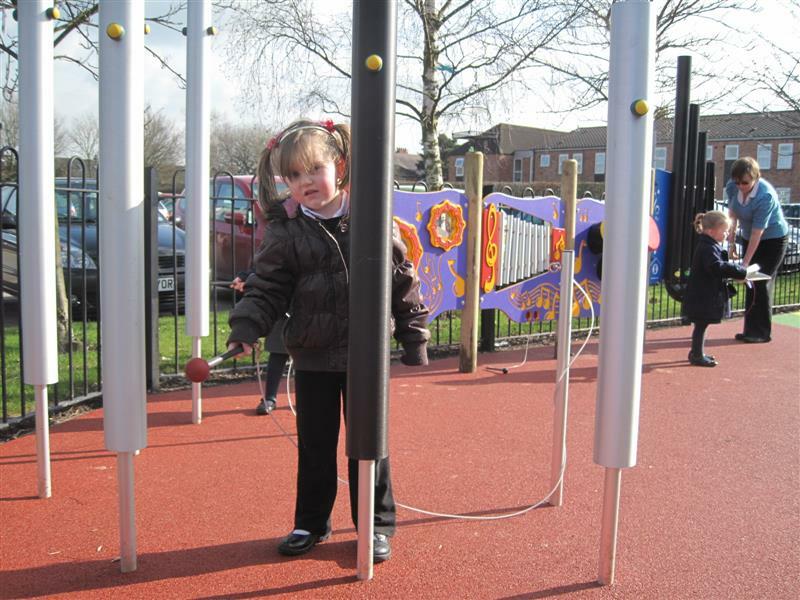 By working together, children will be able to get imaginative to create music, develop their creative abilities and further enhance their PSED and social understanding through turn taking and collaboration. 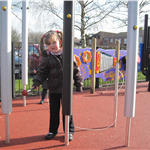 It's also a great confidence builder especially when children perform in front of one another which also lends itself to the understanding of showing appreciation.